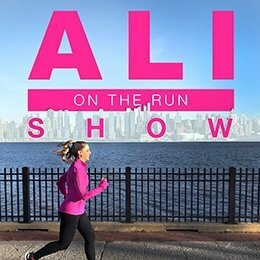 Kara Goucher is back on the Ali on the Run Show, talking about her new book, Strong, how keeping a confidence journal changed her life, and where her running career is at right now. 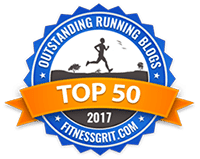 She also talks about the current state of women’s running, and reflects on how choosing to have a child at the height of her professional running career affected her job. Plus, she answers the two questions everyone keeps asking: Is she retired, and does she want more kids? 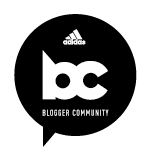 One Response to "Ali on the Run Show Episode 86: What's New With You Week with Kara Goucher"